XO Bloom is a premier specialty florist and a full service event production company that has produced some of the finest events in entertainment from our full-service event design studio in Westlake Village, California. We bring a high level of creative energy and the utmost professionalism to the design, and execution of all our events. 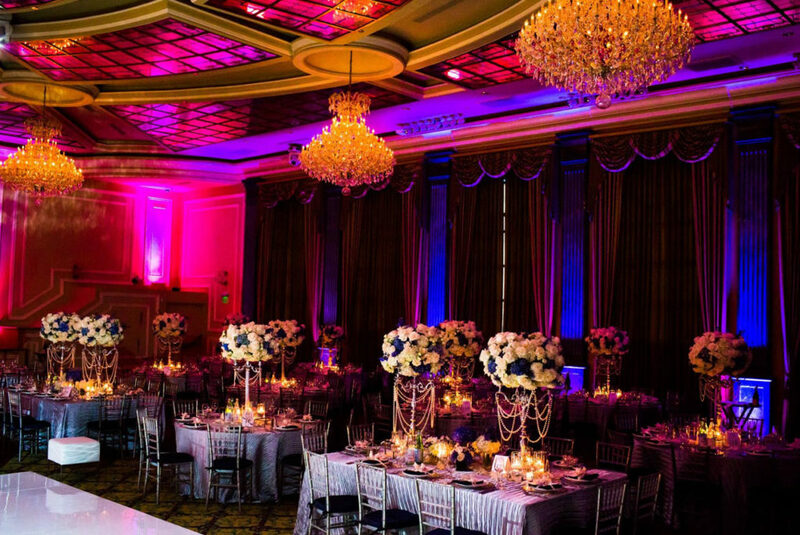 From weddings and private parties to award shows and corporate conferences, XO Bloom is a one-stop-shop for all event elements, including furniture rentals, floral arrangements, catering services and venue selection. From parties and special occasions to weddings, we offer the best service, highest quality, and most creative floral arrangements and event services with the personal touch of highly skilled event design professionals. Our event designers and professional floral experts will work with you to design every aspect of your event. From the colors and food to the guests who will be there, we design an event complimented by a floral experience that will be memorable. Contact us today to find out how we can make your event one to remember with the beauty and power of flowers and a team of dedicated event designers.